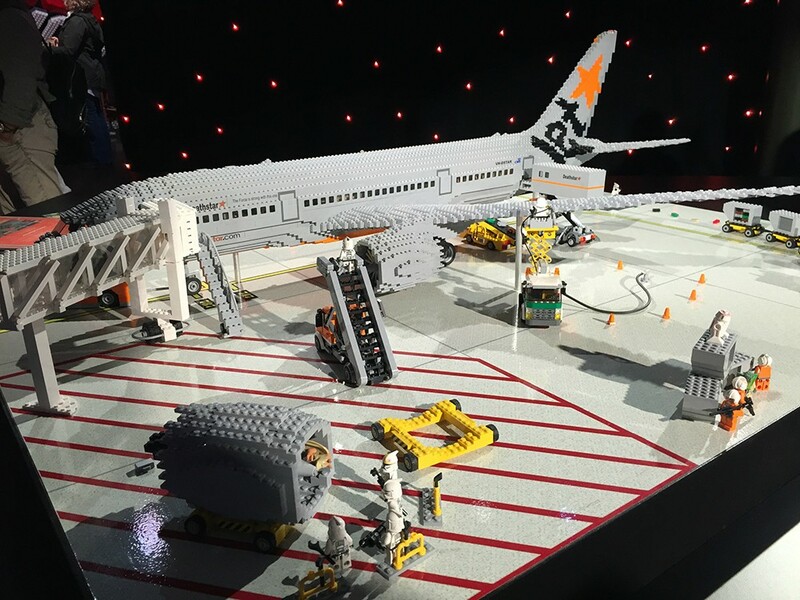 Qantas A380 model by certified LEGO® professional, Ryan McNaught. 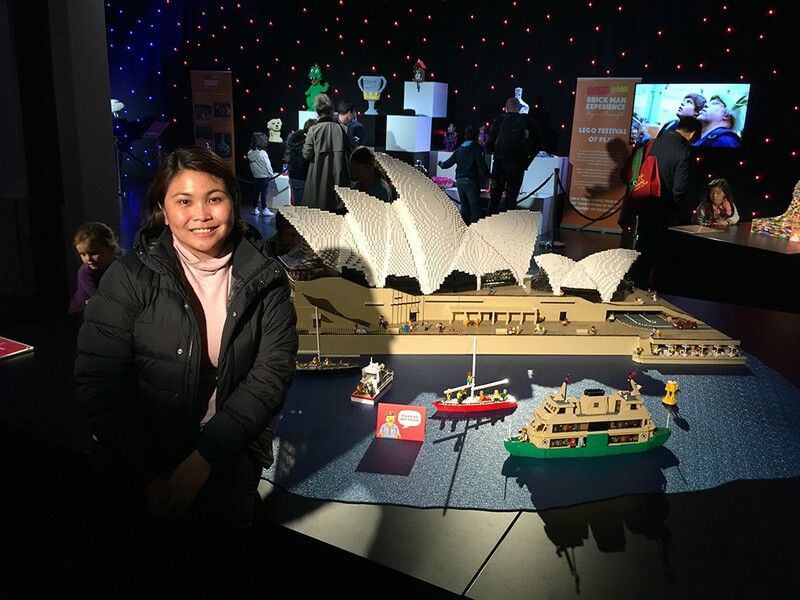 During my free time in Sydney I try as much as possible to go out and do interesting stuff like visiting museums and whatnot. 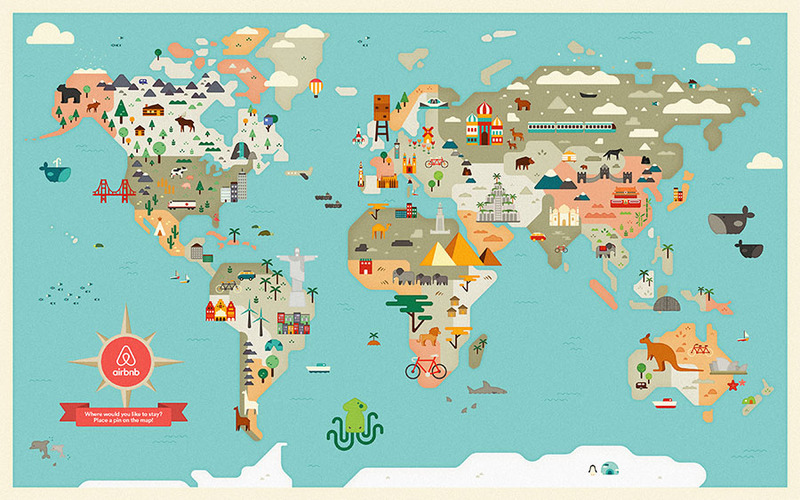 There's just too much art stuff going on here which is cool by the way. 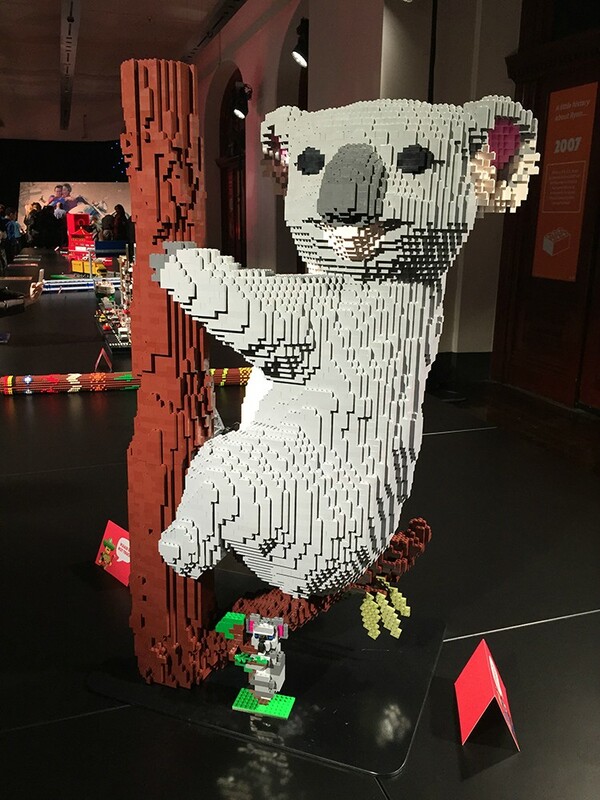 One of the coolest that I've attended recently was the Brick Man Experience, an exhibition of LEGO® works by the only certified LEGO® professional in the southern hemisphere, Ryan McNaught. 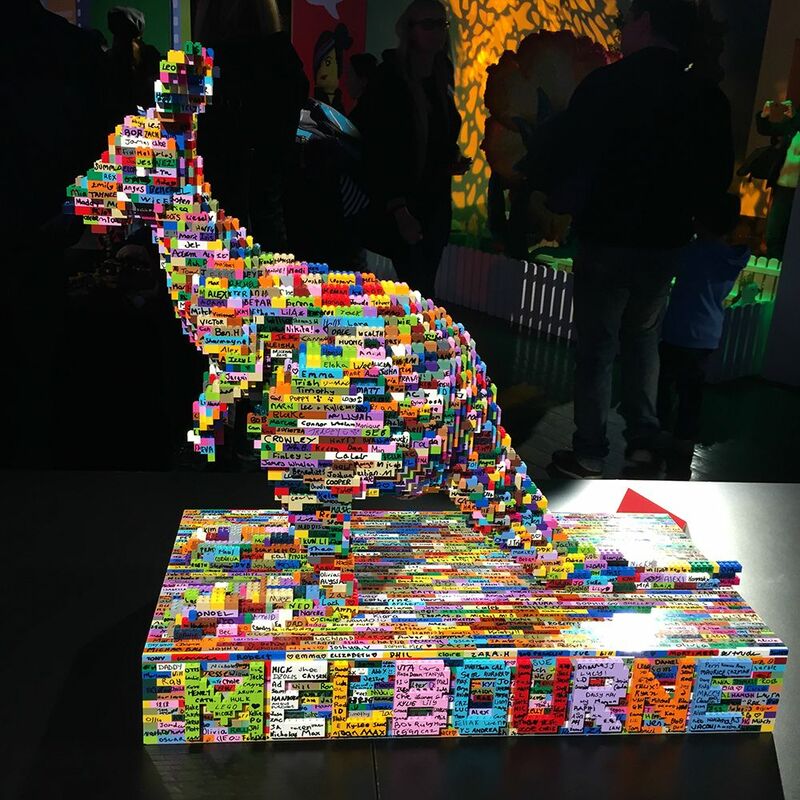 Ryan McNaught AKA The Brick Man, is one of only 12 LEGO® Certified Professionals in the world and is based in Melbourne Australia. 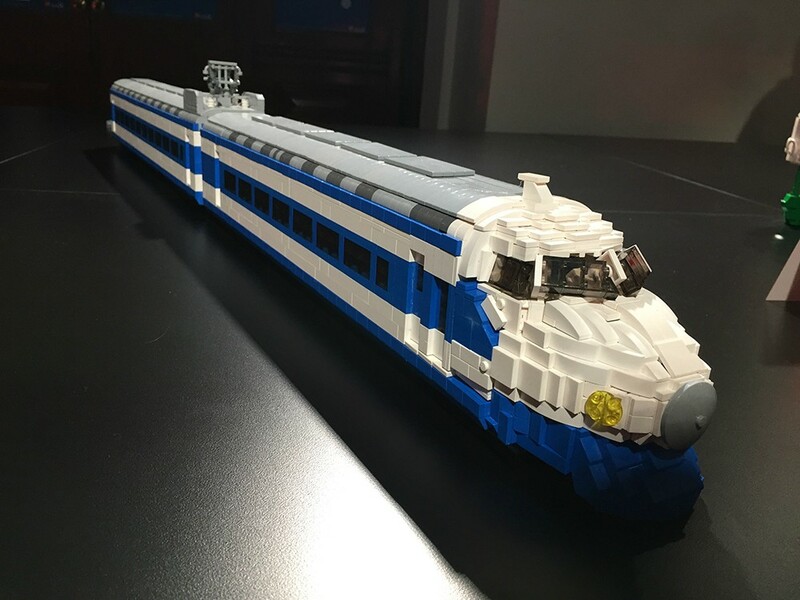 Photo from BrickmanExperience. 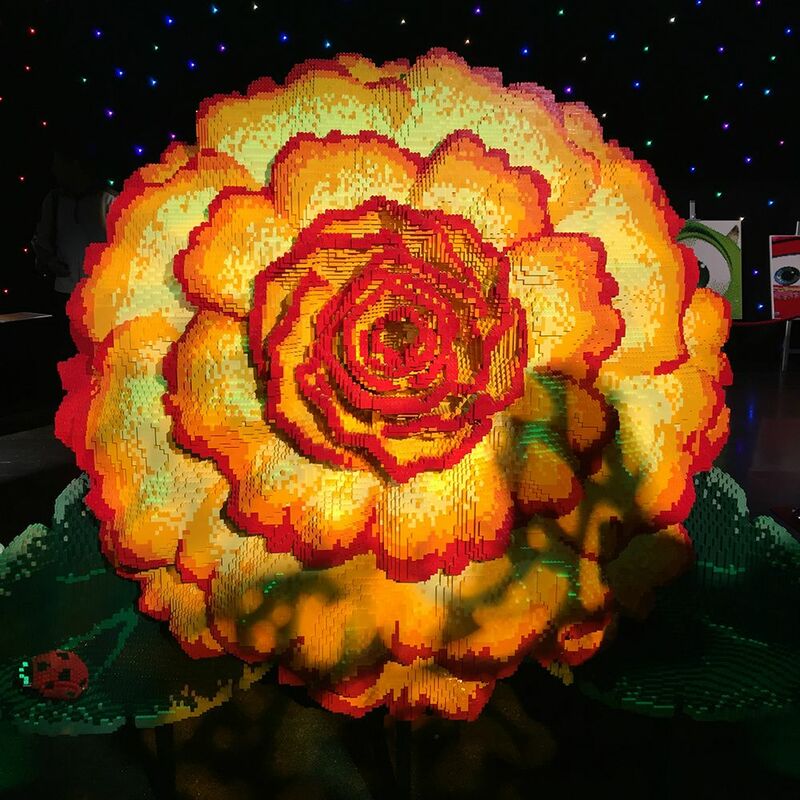 Upon entry you'll be greeted by the world's largest outdoor Begonia LEGO® flower. 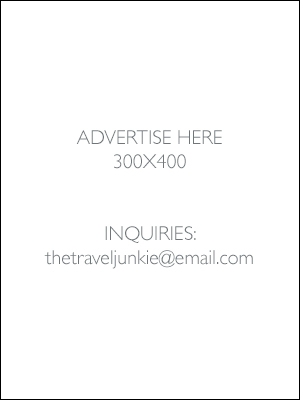 It obviously became one of the main attractions during the Ballarat Begonia Festival in Victoria. 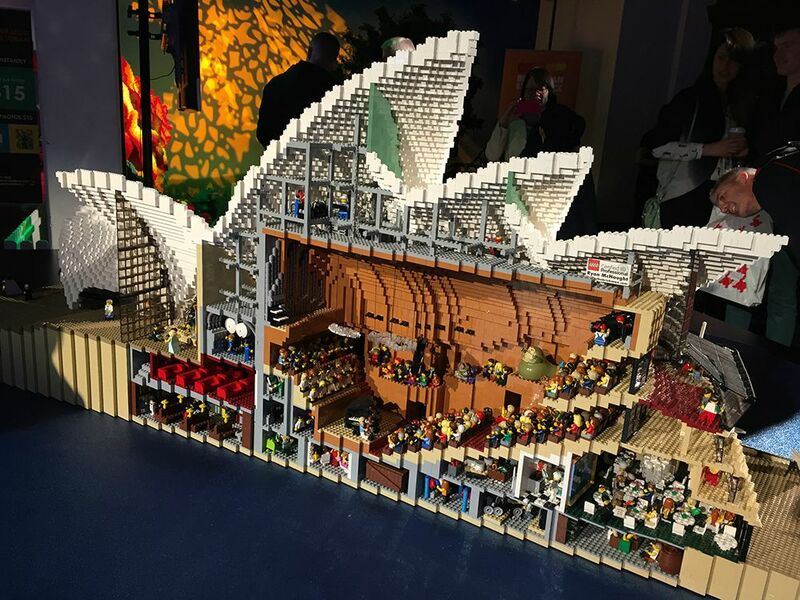 Beside the flower is a model of the Sydney Opera House. 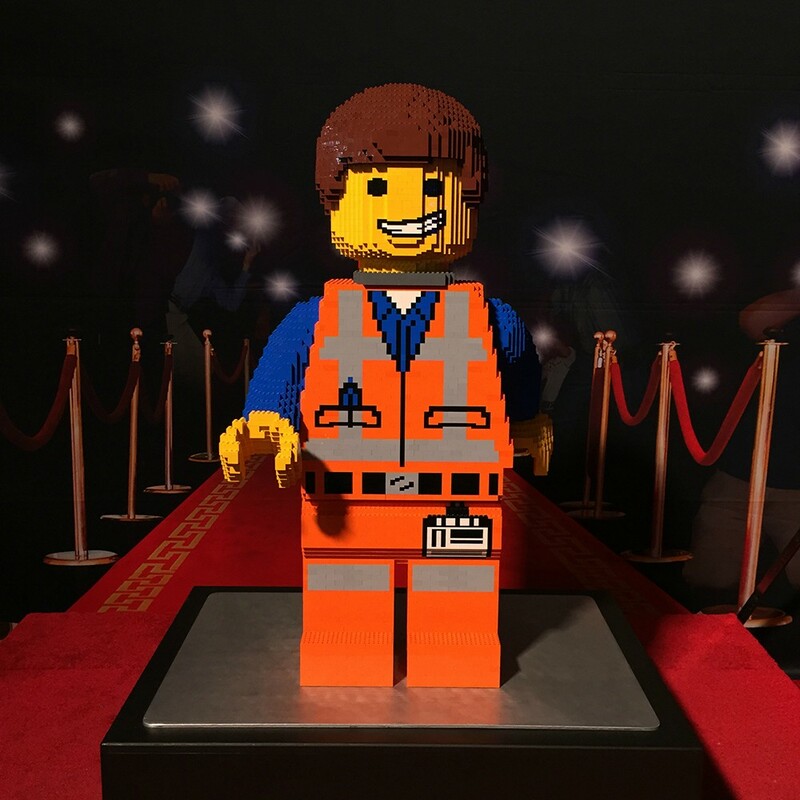 That's Emmet from The LEGO® Movie on the red carpet. 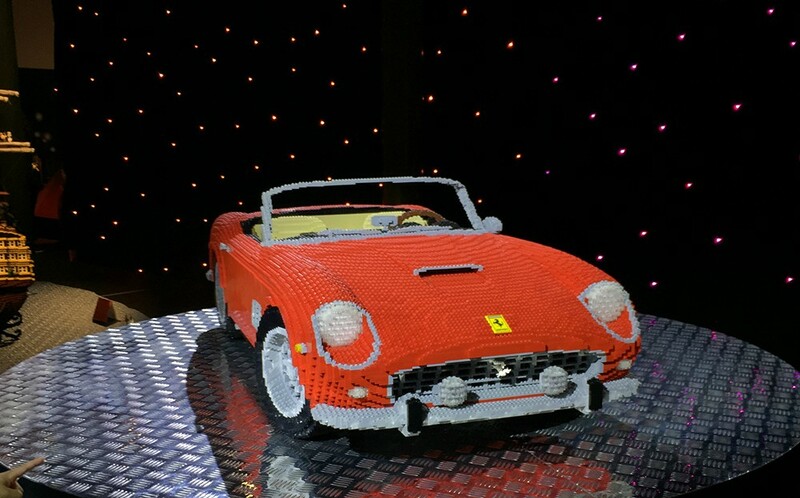 1961 Ferrari 250 GT California. I wonder if it's as expensive as the real thing. Haha. 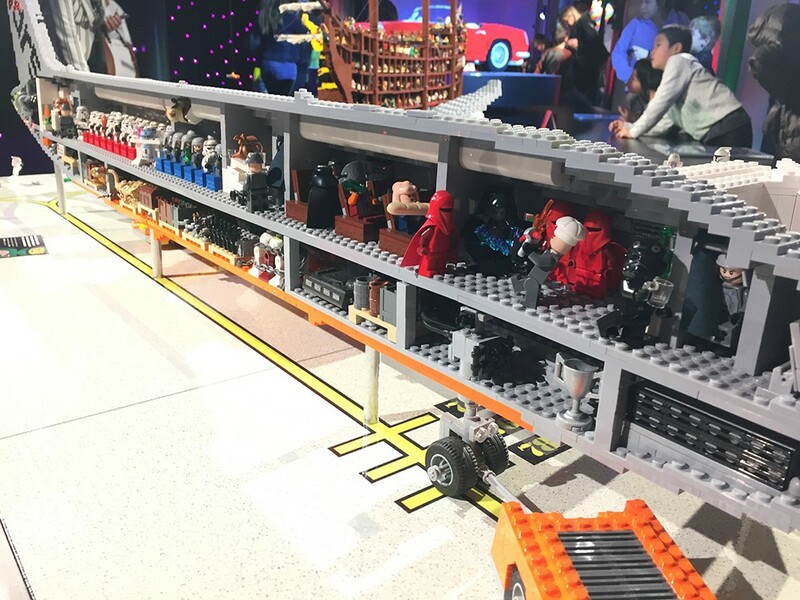 The exhibit theme by the way revolves around transport and traveling. I am fascinated like a 5 year old child. 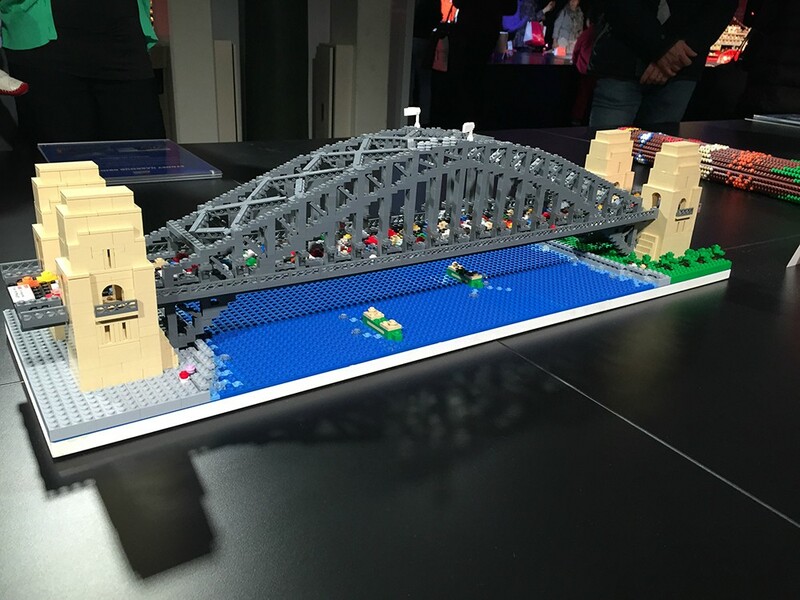 Check out the Sydney Harbour Bridge! 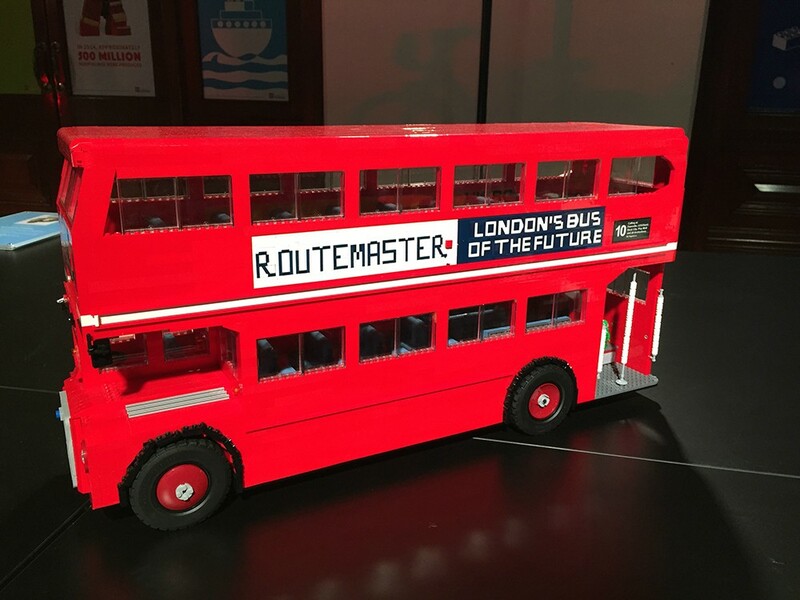 Hop on and hop off with London's double decker buses. 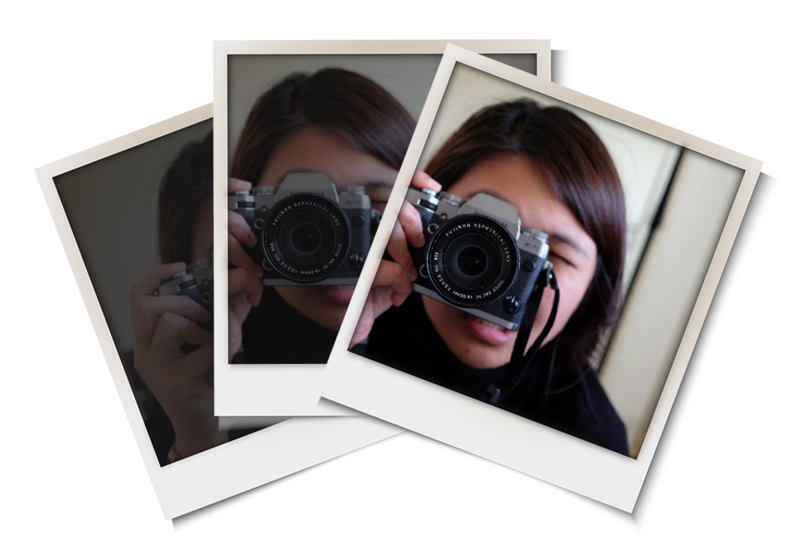 Or experience the shinkansen or maglev trains of Japan. 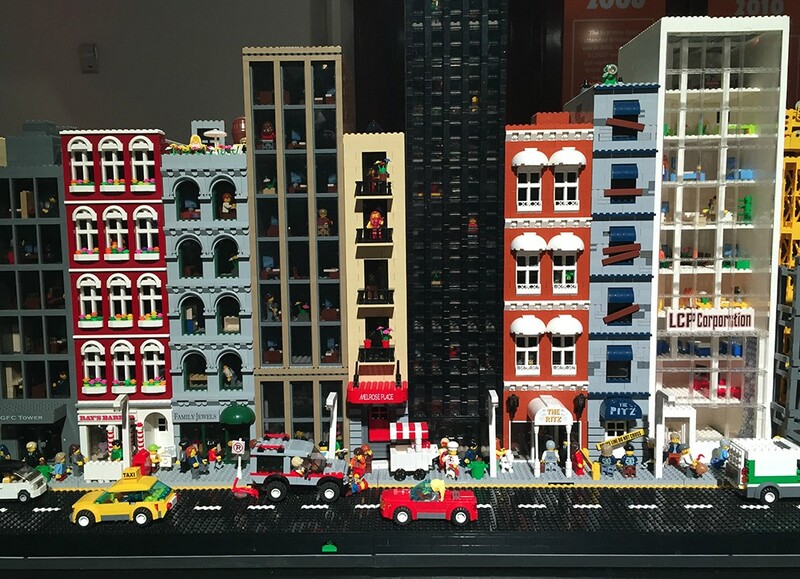 New York city buildings represent! 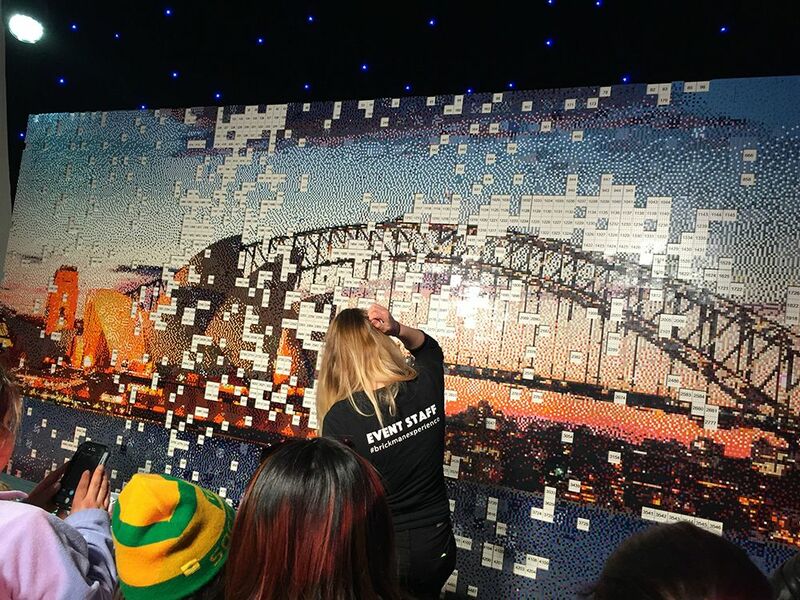 I like that they had activities for attendees just like this huge LEGO® mystery mosaics (we're talking about 170,000 bricks!) 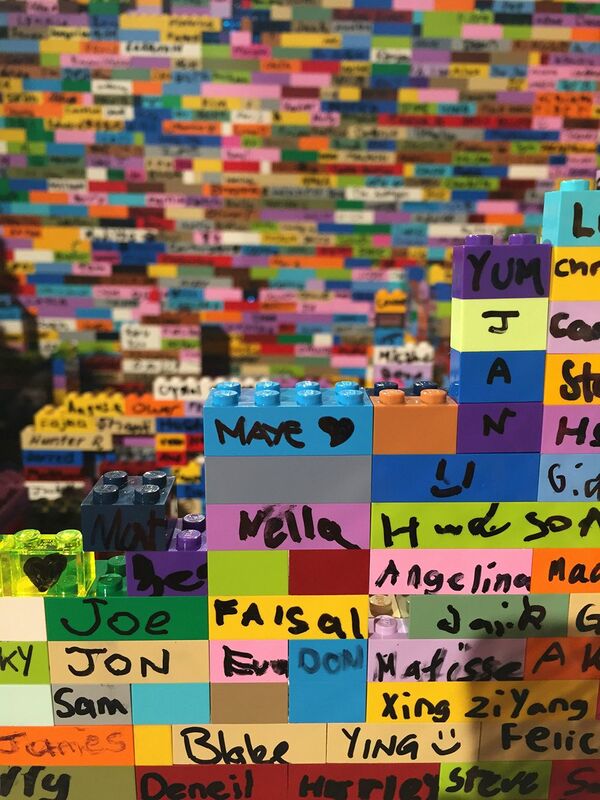 built by you with assistance of the event staff. P.S. 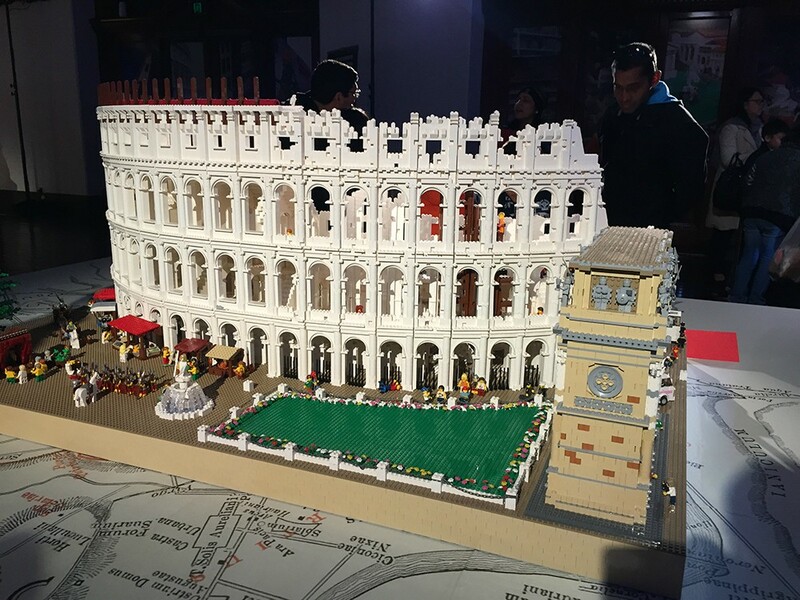 Other Lego models found in the exhibit were contributed by fellow LEGO® professionals. This is the first time they have all been assembled together for an exhibition.